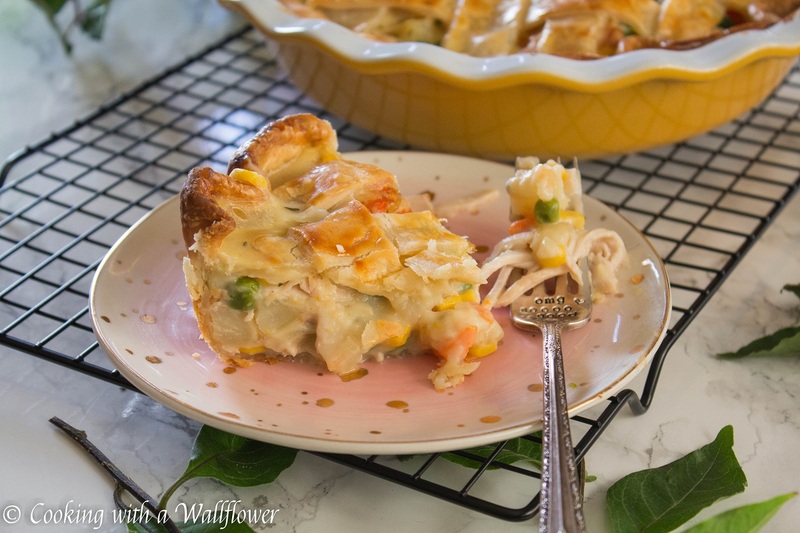 A double crusted lattice pot pie filled with leftover turkey and vegetables. 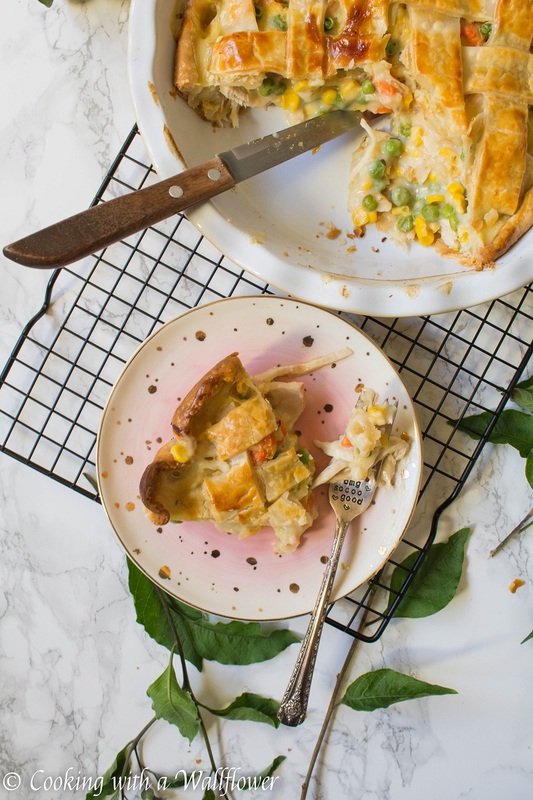 This leftover turkey pot pie is the perfect comfort food for cold days. I hope you had a wonderful Thanksgiving filled with lots of good food. I spent most of Wednesday prepping for Thanksgiving so that all I had to worry about the day of is how many times I can refill my plate. And maybe naps in between eating. I’ve been working more days and staying up late to finish Thanksgiving related recipes. So this extra long weekend is the perfect time for me to catch up on my sleep. I’m also excited that it finally rained. We’ve been staying indoors because of the smoke and ashes. With the rain fall, the air cleared and we can finally go outside without masks on. I have never been so thankful and excited for the rain to arrive. 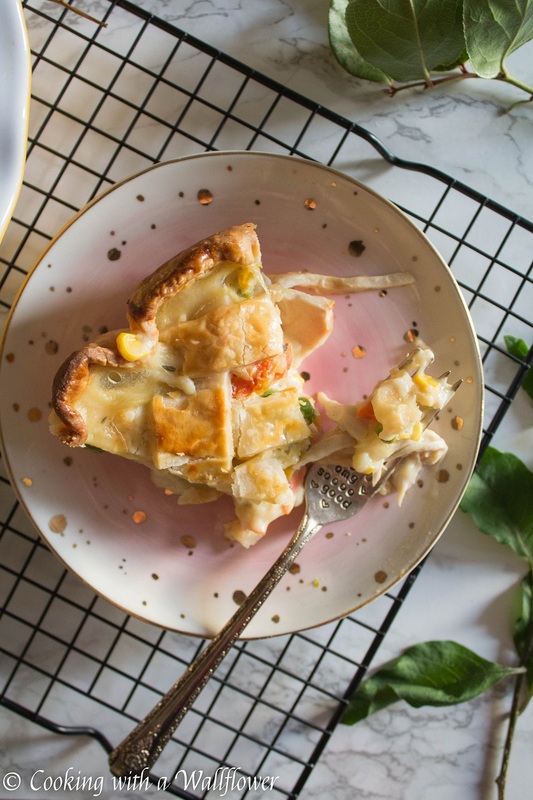 But let’s talk about this leftover turkey pot pie. 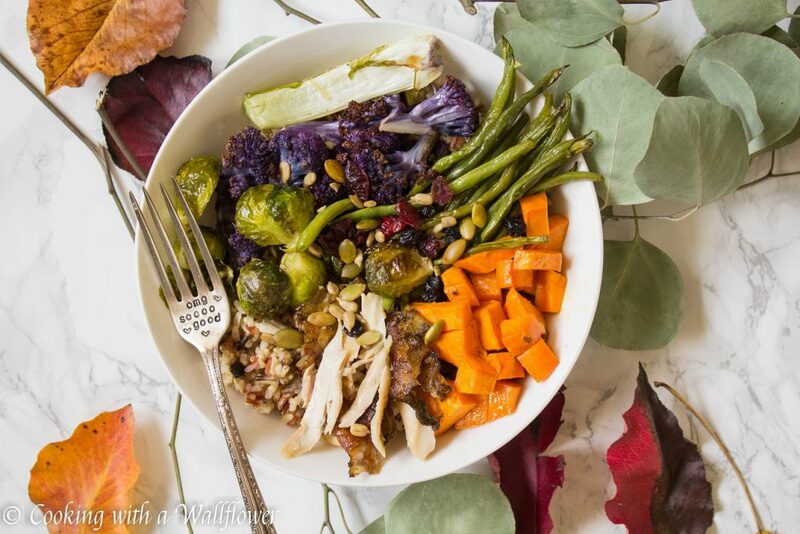 I’m sure you’re looking for ways to use up that turkey. 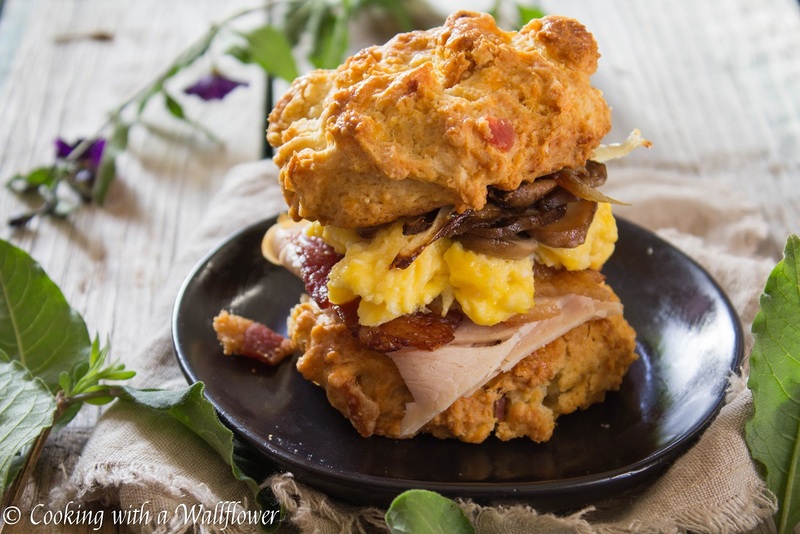 I shared this Leftover Turkey Bacon Egg Breakfast Biscuit Sandwiches the other day. And today, we’re using leftover turkey to make a pot pie. 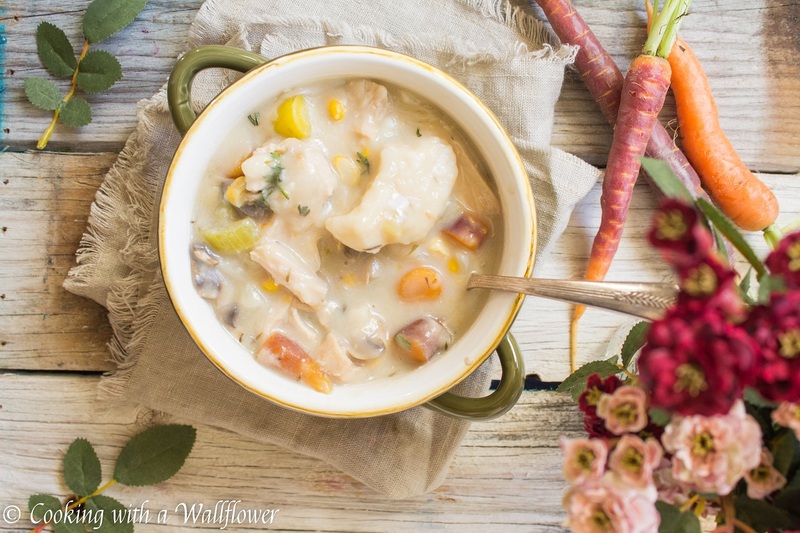 You can find more leftover turkey recipes all the way at the bottom of this post. Trust me, you’ll want to check it out. 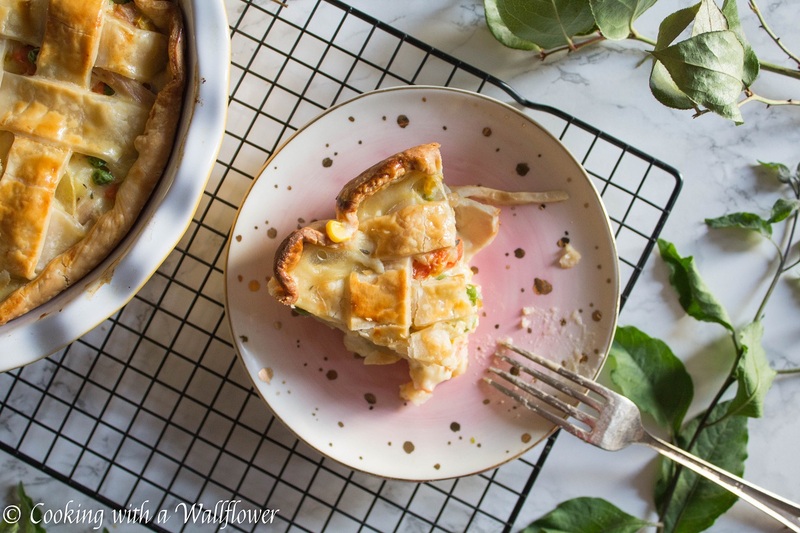 Super easy to make, especially if you already have pie crusts in the fridge or freezer ready to be used. I may have stocked up on the pie crusts for the holidays. Just in case I messed up one and need extras. 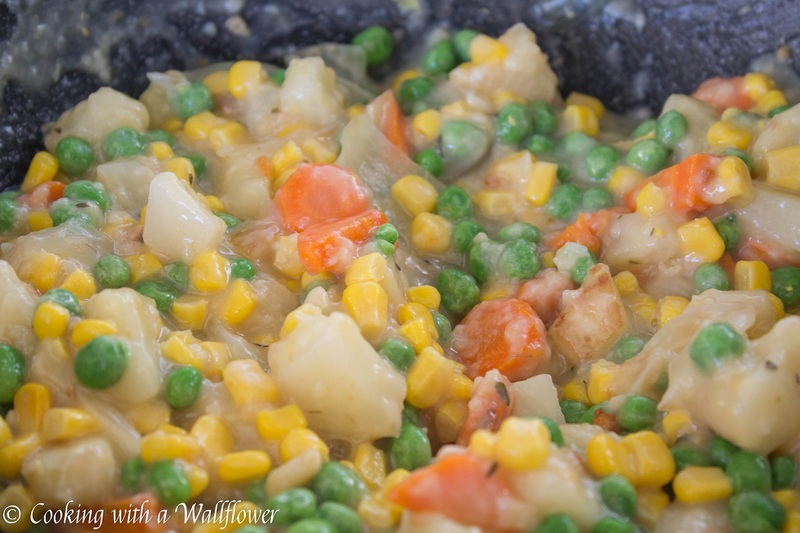 This turkey pot pie is packed with leftover turkey, peas, corn, carrots, and potatoes. Every bite is creamy, savory, and so flavorful. 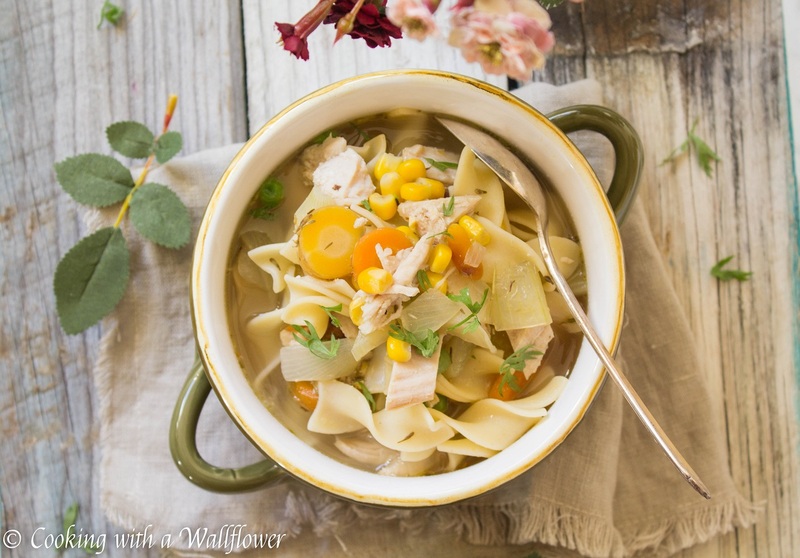 It’s the perfect comfort food for a lazy night in. Or for me, a lazy weekend in. In a medium sized pot, add olive oil over medium heat. Allow the olive oil to heat for about a minute or two. Once the olive oil is hot, add minced garlic. Cook the garlic until aromatic and lightly golden brown. 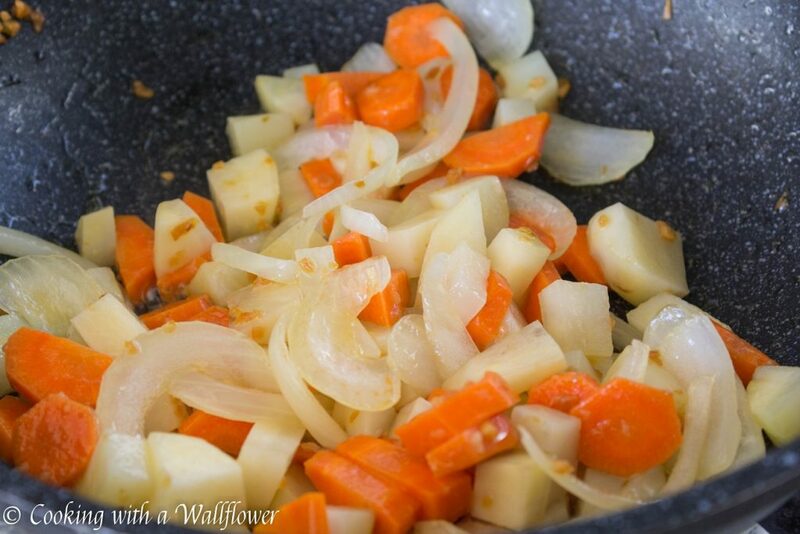 Then add the onions, celery, potatoes and carrots. 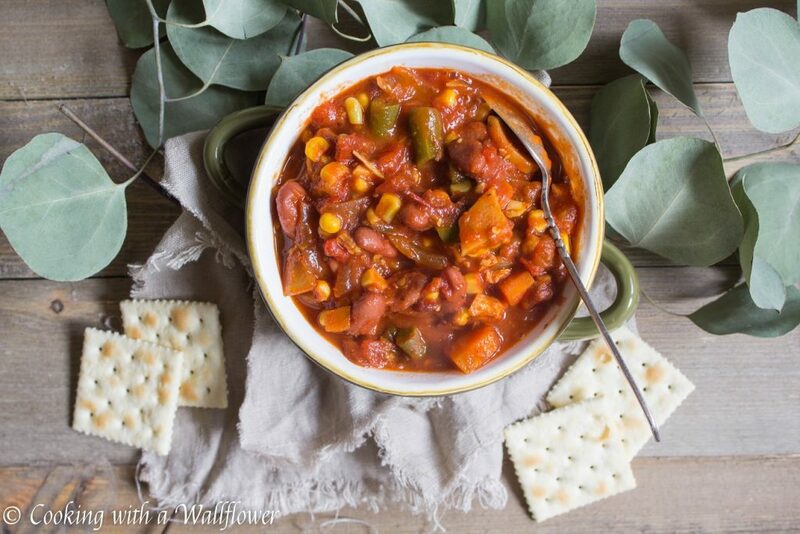 Cook these for several minutes until they have softened. 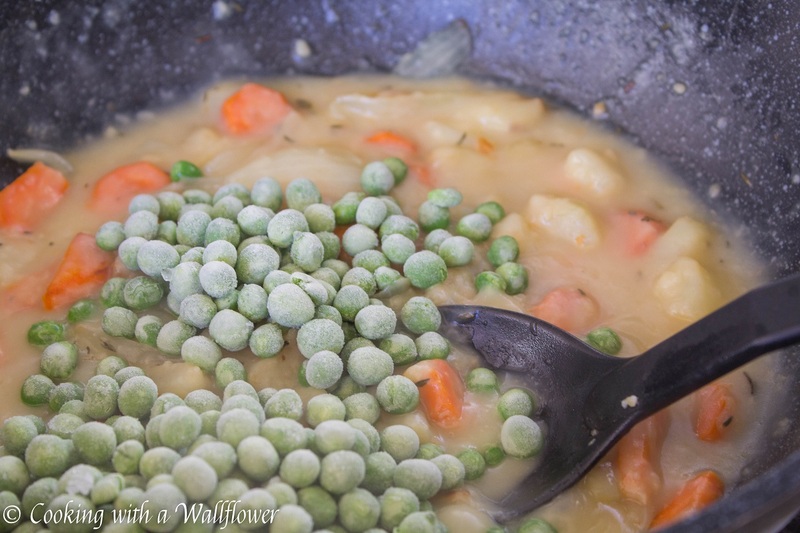 Use a whisk to stir in flour, which will serve as a thickener for the sauce. Add in dried thyme, parsley flakes, and salt. 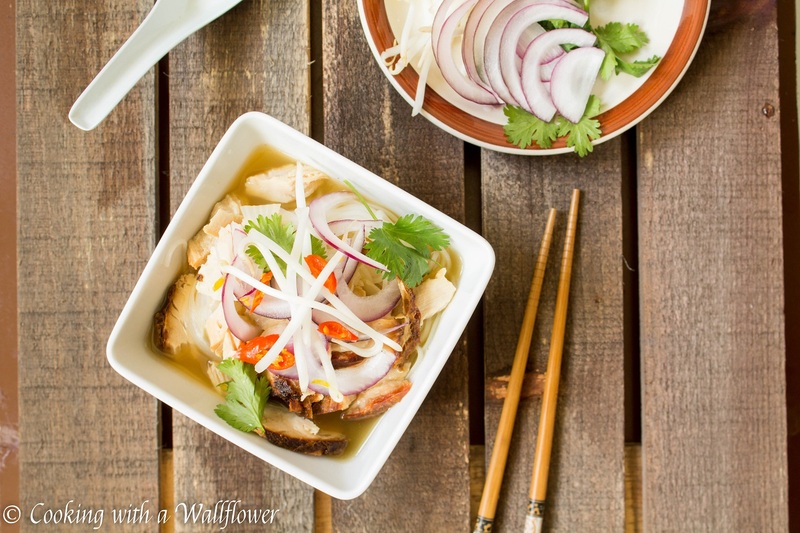 Pour in the chicken or turkey broth. Stir to evenly incorporate the ingredients. 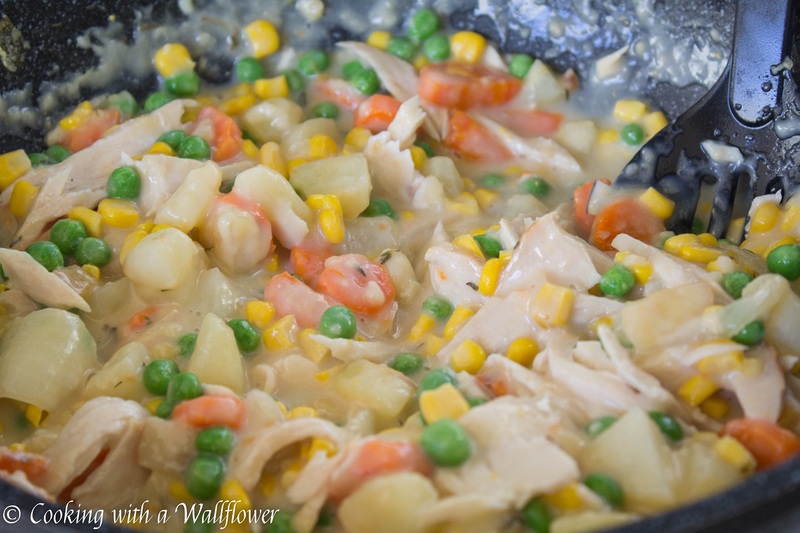 Once the turkey pot pie filling has thickened and the ingredients are softened to your liking, stir in the corn, peas, leftover turkey, and milk. 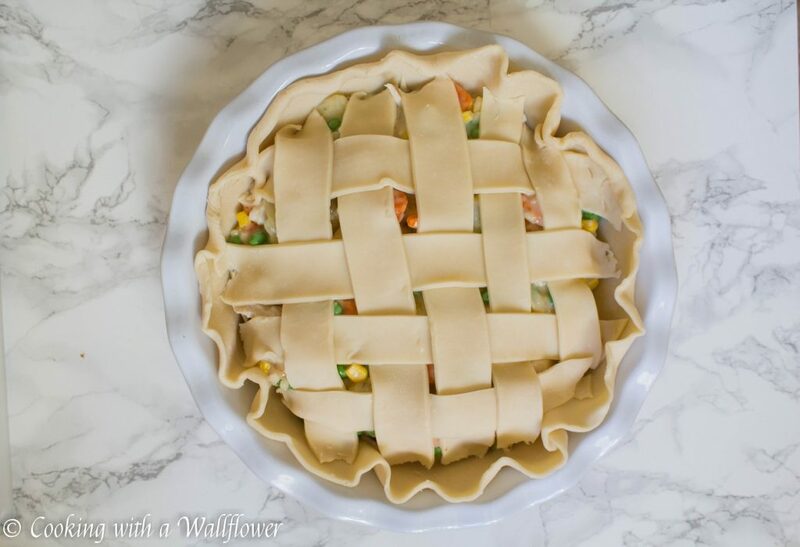 Place the pie crust in a 9 inch pie dish and crimp the edges. Pour the leftover turkey pie filling into the pie crust. 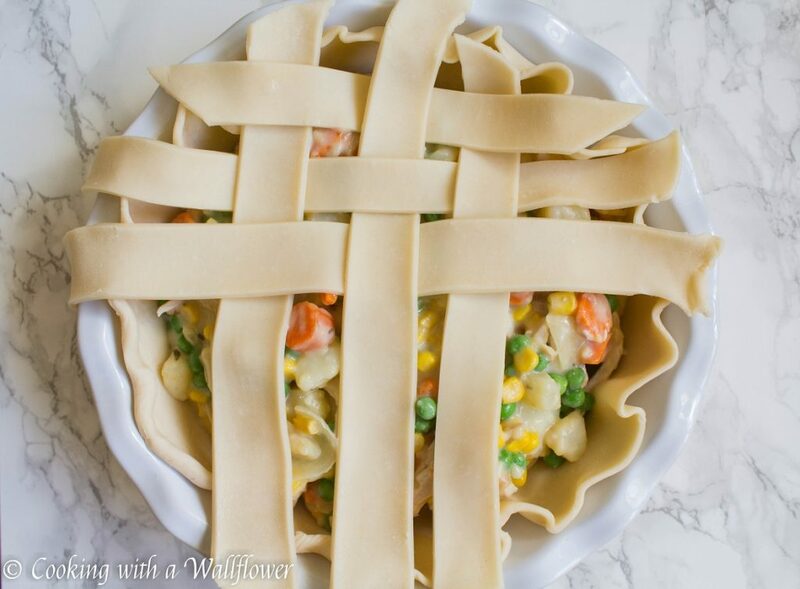 Cut a second pie crust into one inch strips and weave the strips over and under to create a lattice appearance. 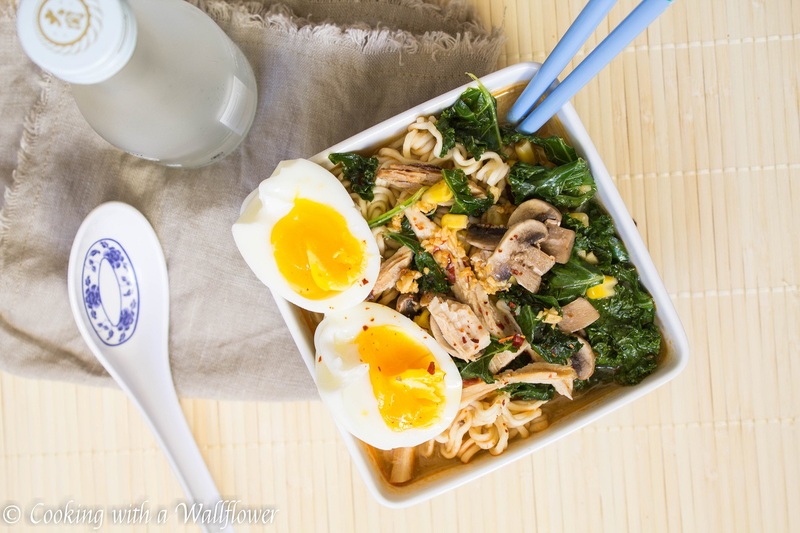 In a small bowl, whisk a large beaten egg with a tablespoon of milk. 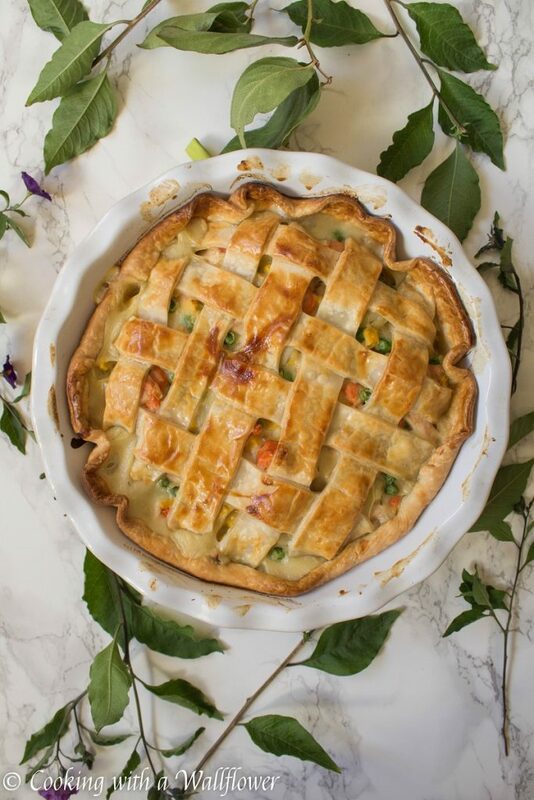 Brush the eggwash over all the surfaces of the pie crust. 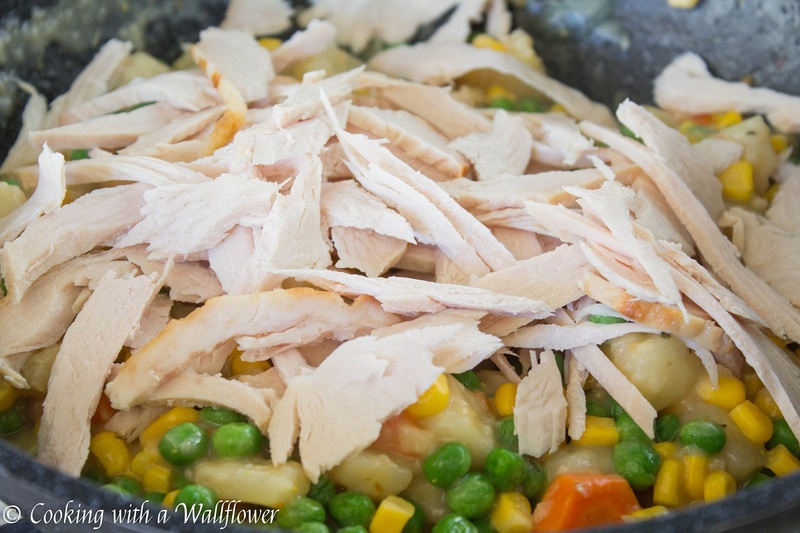 Bake the leftover turkey pot pie in the oven for about 30-45 minutes until the crust has evenly browned. 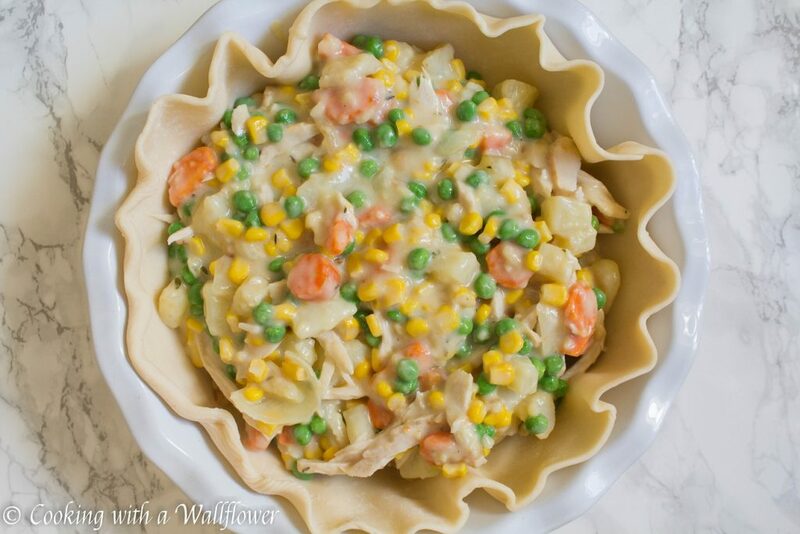 Allow the leftover turkey pot pie to cool for 15-20 minutes to let the filling set before cutting into the pot pie. 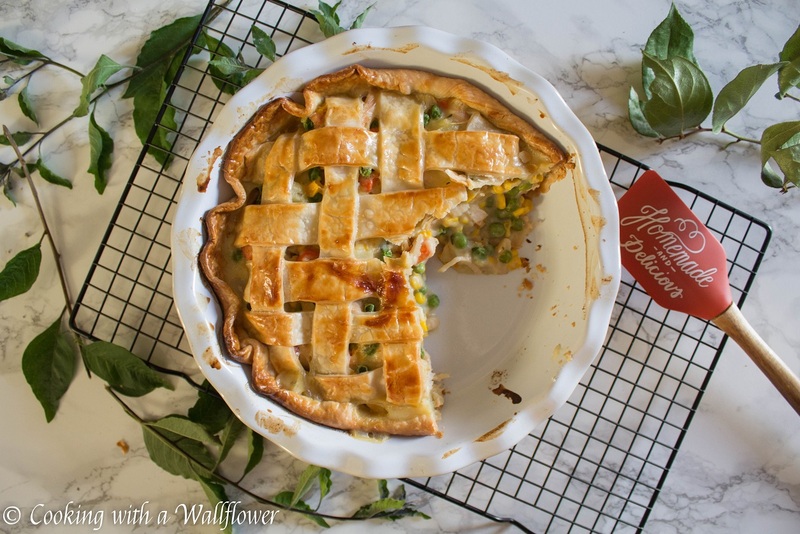 Serve the leftover turkey pot pie warm. Bake the leftover turkey pot pie in the oven for about 30-4545 minutes until the crust has evenly browned. 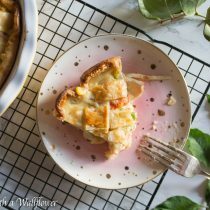 This entry was posted in Comfort Food, Entree, Fall Cravings, Holidays, Pie, Quick and Easy, Recipes, Thanksgiving and tagged comfort food, entree, leftover turkey, pot pie, quick and easy, Thanksgiving, Thanksgiving leftovers. Thanx for this recipe, Andrea. Have a wonderful day.